It’s that time of year again. Time to break out the sweaters and jackets, cuddle on the couch with a loved one and a cozy blanket and just enjoy the holiday season. Some like to decorate early, and others like to keep it simple. I’m SO good with simple, and I have a few tips for helping make your home a cozy, winter wonderland. They will keep the mood festive but also create a beautiful less-stress environment in the middle of the tension that can be caused by shopping, hosting family, preparing special meals and, and all the housecleaning that needs to be done. Switch out the pillows and throw blankets- Changing out your throw pillows is such an easy, inexpensive way to totally change the look of your home. For the holiday season go red or maybe a bit of sparkle. It will start to get you in the mood for winter and the holidays long before you break out all the decorations. Display a bowl of pine cones- Head to the store or even better to the woods and hunt for pine cones. Gather up a big bunch of them and display in a bowl on the table or mantle. Quick and easy. Tip: Buy Glade® Holiday Products in all these forms: Glade® 9.2 oz. Large Jar Candles, Glade® 3.4 oz Small Jar Candles, Glade® Solid Air Fresheners, Glade® Wax Melt 6 ct. Refills, Glade® PlugIns® Scented Oil 2 ct. or 3 ct. Refills, Glade® PlugIns® Scented Oil Warmers, Glade® 8 oz Room Spray, Glade® Automatic Spray Starter Kit and Glade® Automatic Spray Refills. Get some winter themed books and magazines to display and read- Make your way to the bookstore or library and gather up a few winter themed books to snuggle up with. Ideas from the magazines will get you ready for the season. Start the day with a yummy hot tea- Start the day off just getting “cozied” up. Make yourself a hot tea and if you have a few minutes curl up with a devotional, a journal or one of your winter themed books. 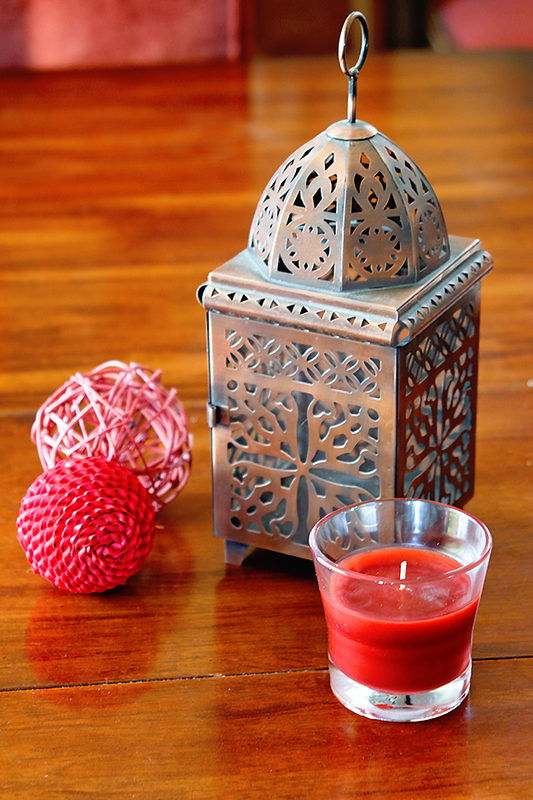 Break out the scented winter candles- Candles are a great way to set up a cozy space for a little bit of money. The Happy Glow™ – Apple Cinnamon Scent Glade® 3.4 oz Small Jar Candle . It smells just like the holidays, and the lovely scent and glow can help create an oasis to overcome the stresses of the season. 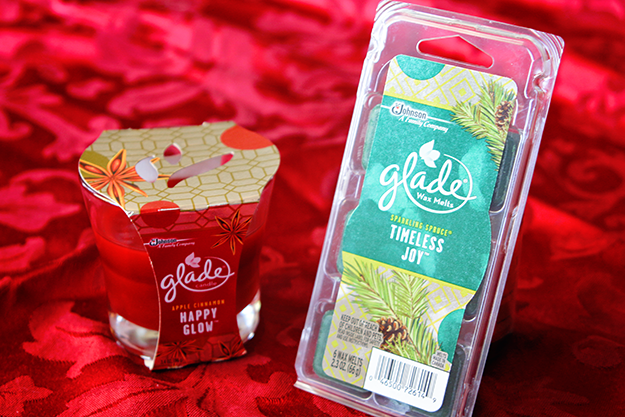 Use your warmer to put a holiday scent in the air- Warm up Glade® Wax Melt 6 ct. Refills in Timeless Joy™ – Woodland Spruce Scent to spread a woodsy fragrance all through your home. Change out your art. 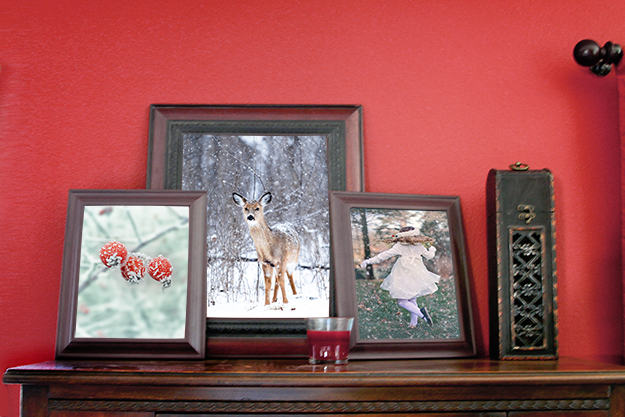 Have a few pieces of art in small frames? If not go to your local craft store to get a few empty ones. Visit a site like Pixabay.com and download some winter themed images for free. Print them up and fit into your frames. Display around the house for a Surprising Burst of Joy. Have a winter themed photo shoot done and display the photos- This one takes some planning but do a cozy family photo session with sweaters or jackets. You can display these year after year for the holidays. Tip: To find Glade® Holiday Products look for the display located in and around the air care aisle. If you have a fireplace put cut wood on display- Whether you have a wood burning fireplace or a gas one, grab a few logs to stack up on the hearth. This will instantly cozy up your home for very little money. Put out a game or puzzle- Bringing the family together for game or puzzle night is a perfect way to feel cozy in your home. Make a batch of cookies and enjoy some hot chocolate for everyone to enjoy. 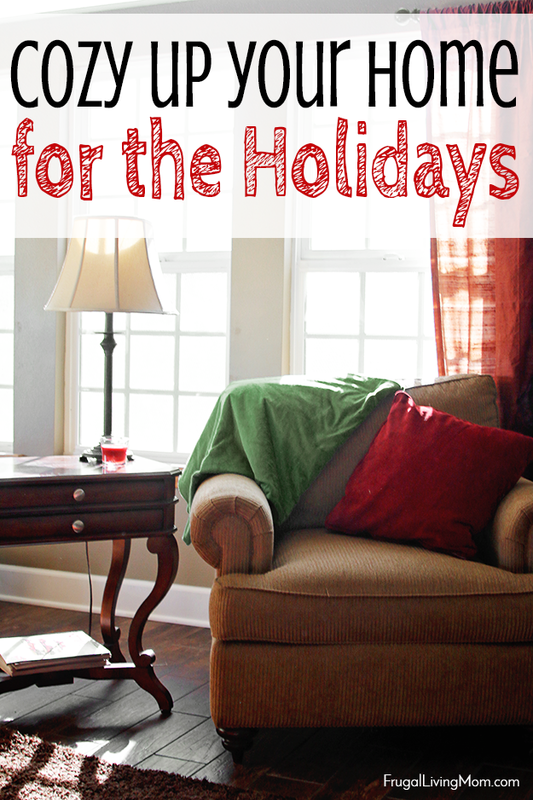 What is your favorite to make your home cozy for the holidays?